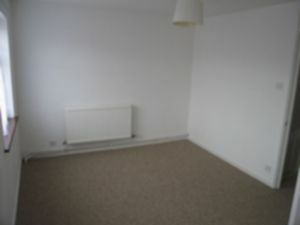 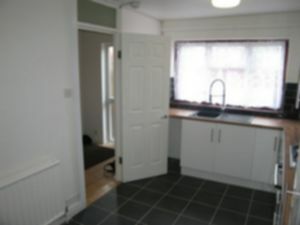 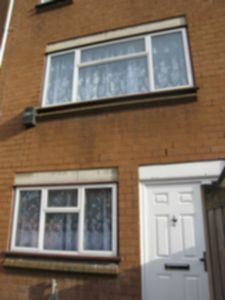 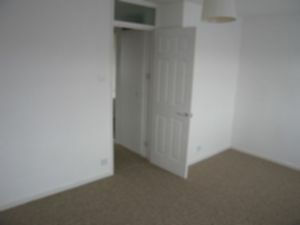 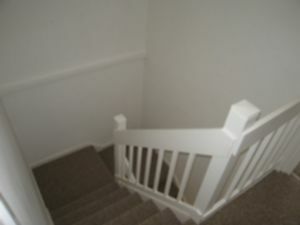 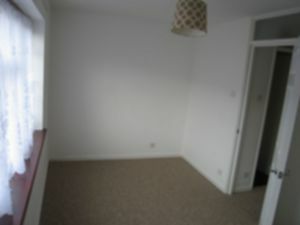 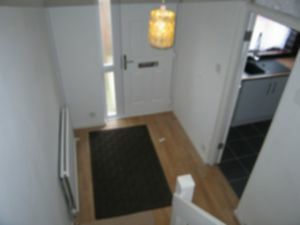 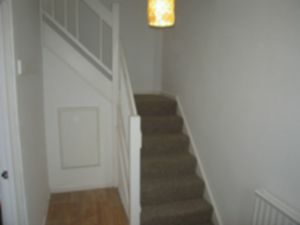 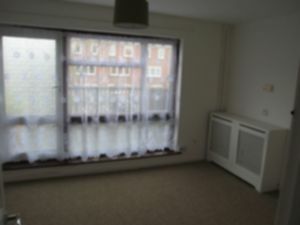 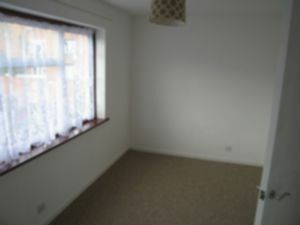 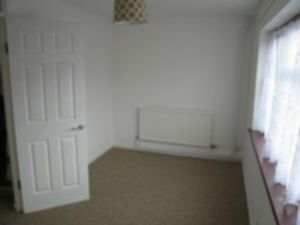 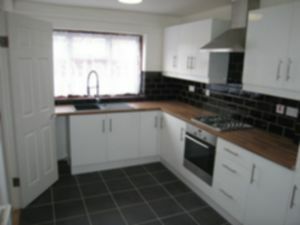 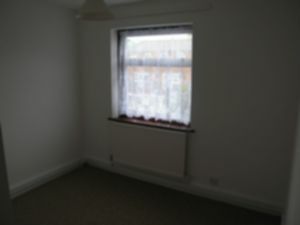 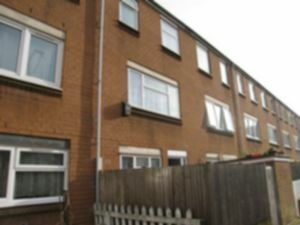 Courtneys are delighted to offer for rent this spacious 3 bedroom split level 3 storey maisonette Furnished. 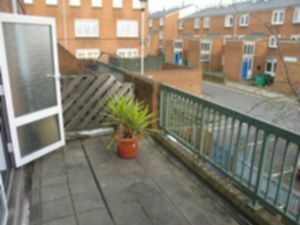 This property has recently been refurbished throughout to a high standard and has features to include: a spacious fitted kitchen/diner, 3 good sized bedrooms, lots of storage space, a south facing large balcony measuring approx 16ft wide by 7ft deep, a front patio space. 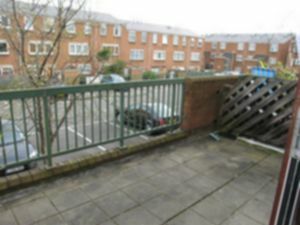 The property is located in a very quiet yet very central development just north of Kingsland High St and is equally close to the many amenities and transport connections of Dalston, Stoke Newington and Newington Green. 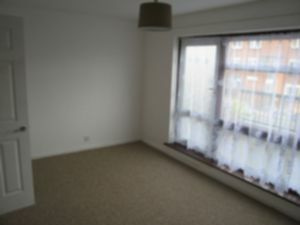 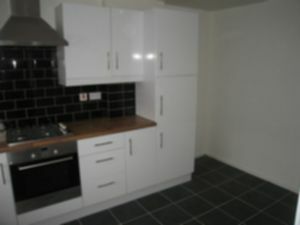 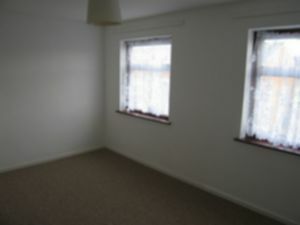 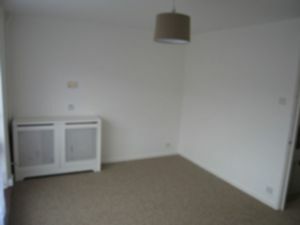 Available to rent from the 26th of September and fully furnished. 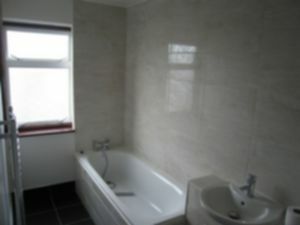 To avoid any disappointment call or email the office today!